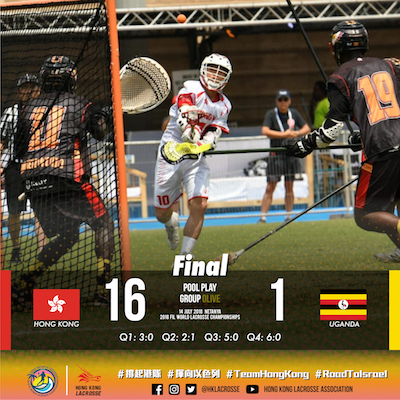 With the world watching, Hong Kong put on a show. 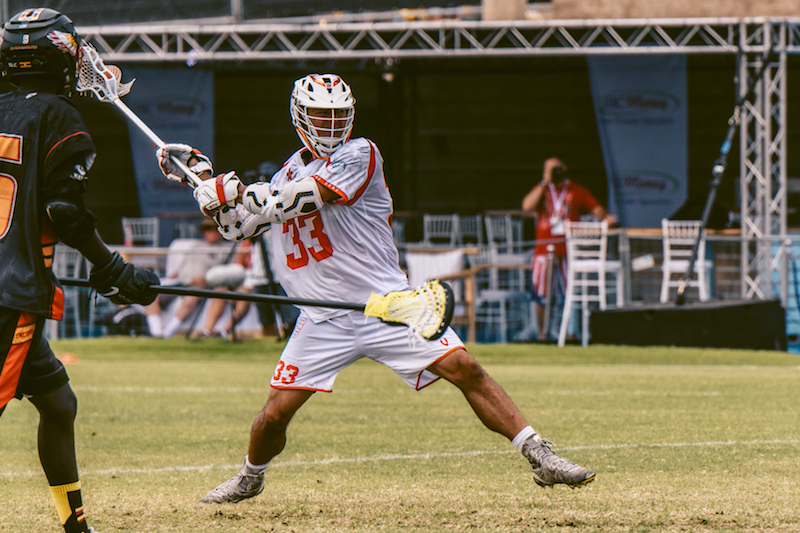 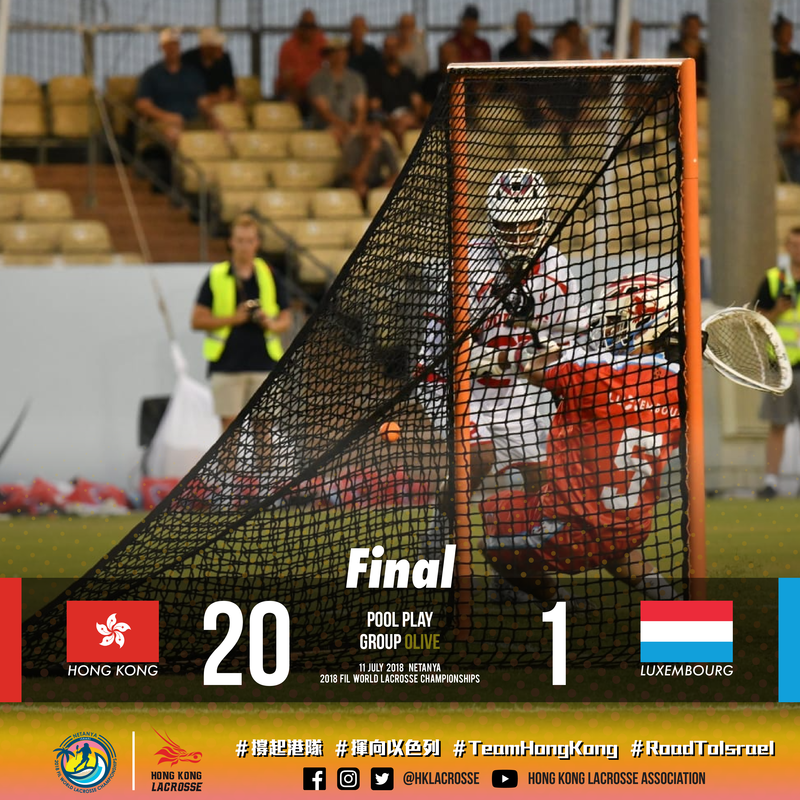 In the opening game of the 2018 World Championships, Hong Kong walked through Luxembourg, 20-1, Wednesday at Netanya. 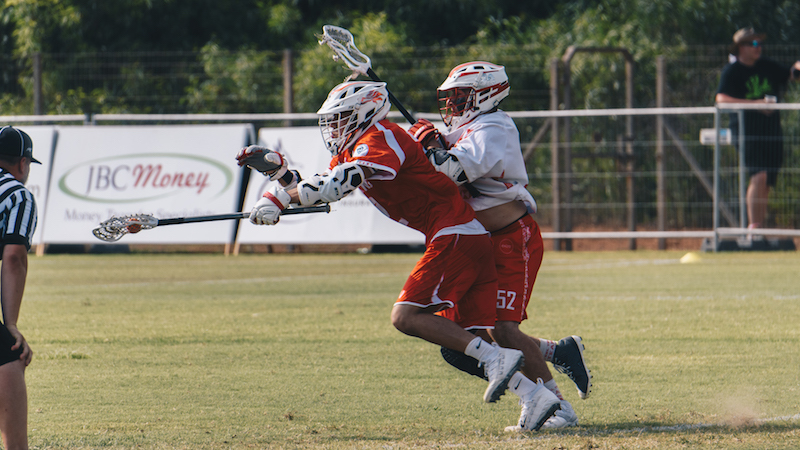 All attention turned to Hong Kong and World Championships-newcomers Luxembourg under the lights in the first showdown in the Olive Division. 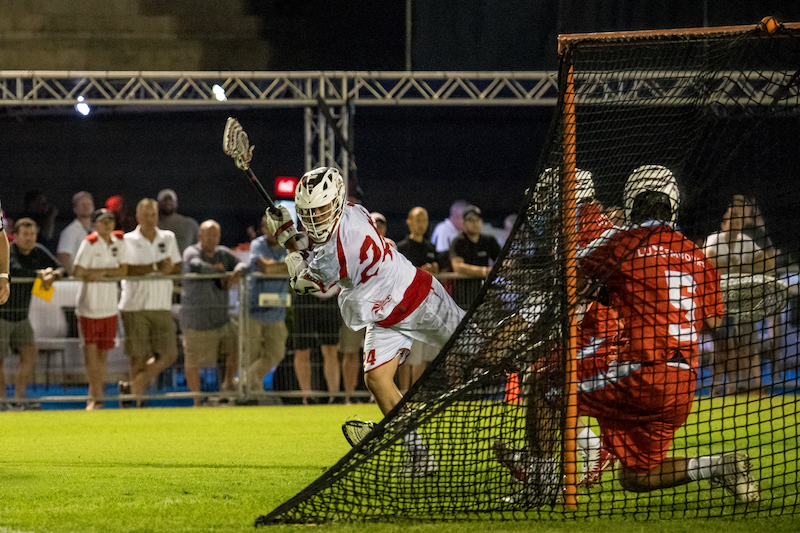 Poland versus Hong Kong was one of our most anticipated showdowns of the entire 2018 World Championships. 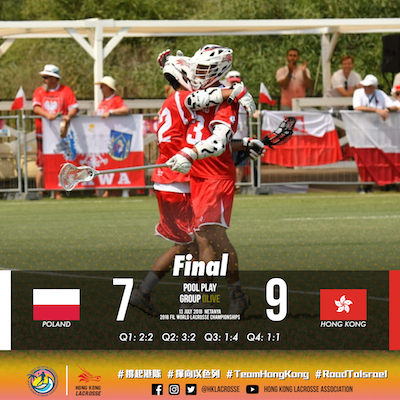 While the Polish never really lost their cool until the final horn sounded, it was the level-headed nature of the Hong Kong staff that kept their team from going too high, or too low, to stick to the plan and seal the deal, 9-7. 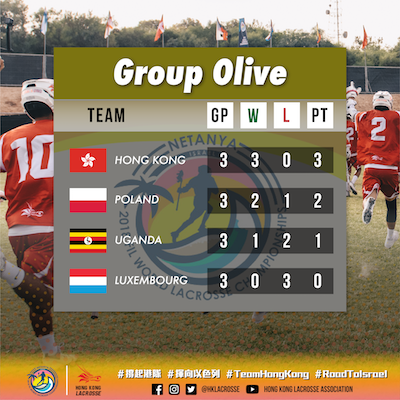 First time for Hong Kong facing Uganda, the team gain another big win form Uganda, which confirmed the team finished group play at the top of Group Olive.